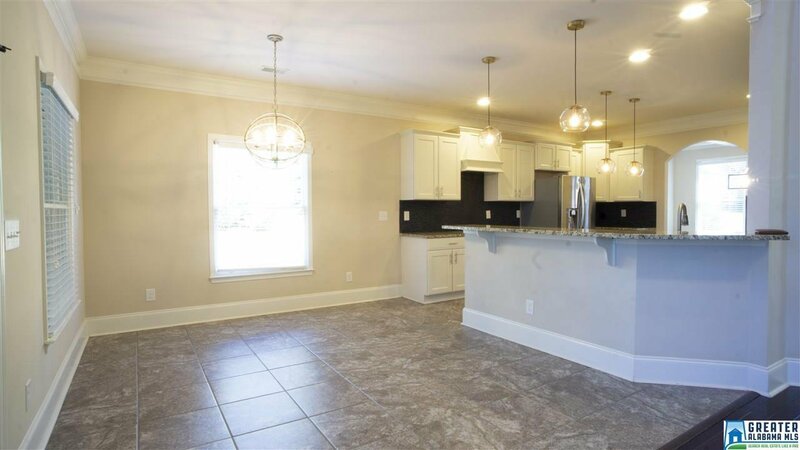 Repriced and ready to call home!!! 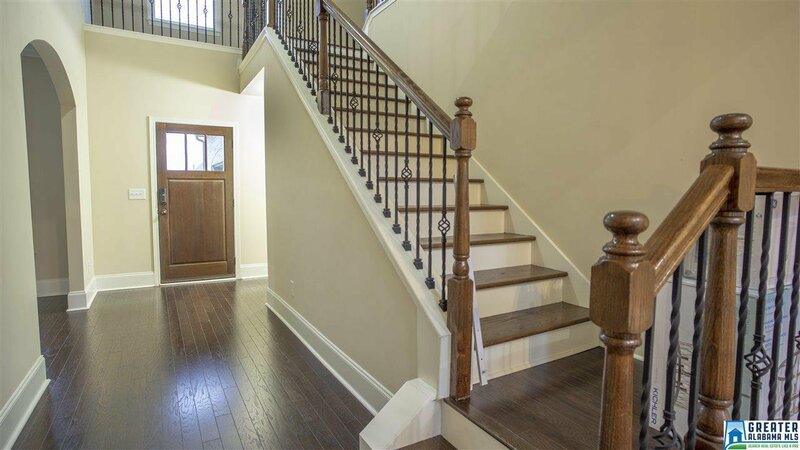 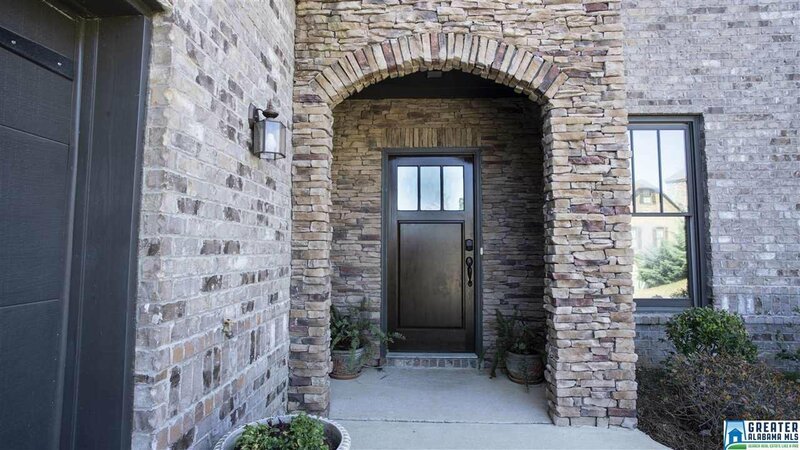 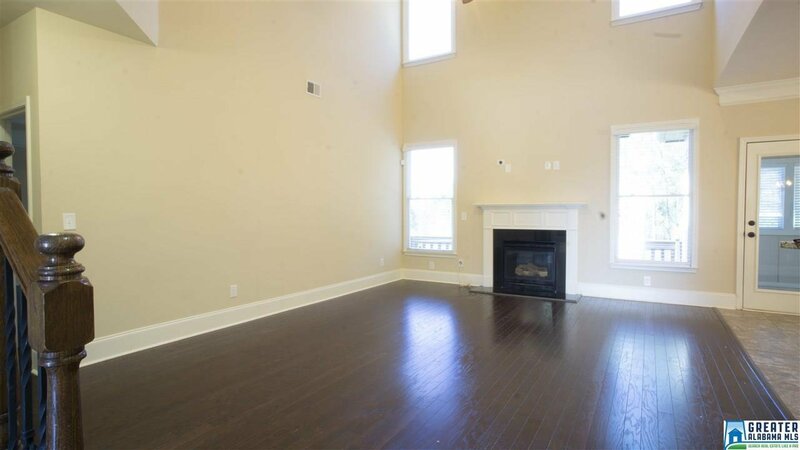 Almost 4000 sq feet of living space on a cul de sac in Scout Trace! 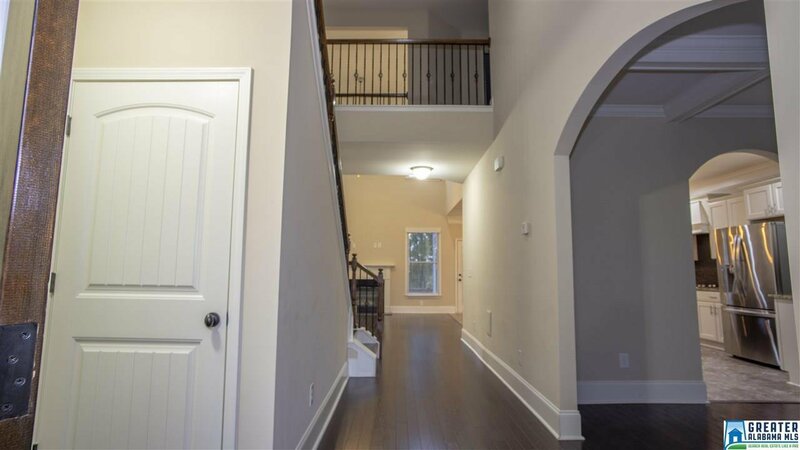 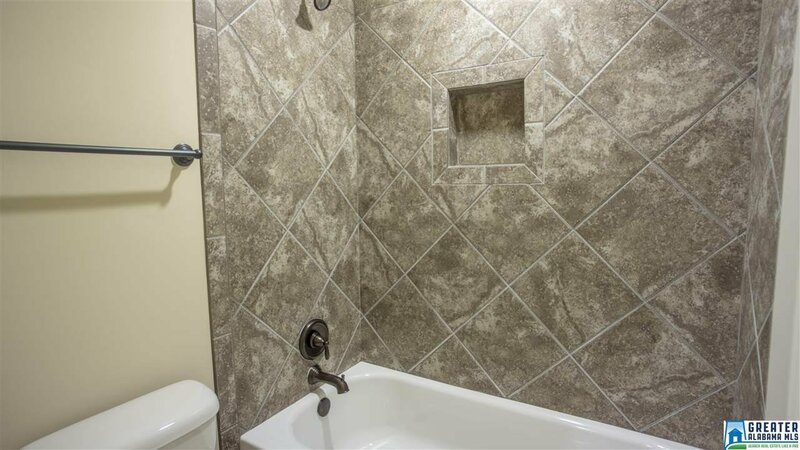 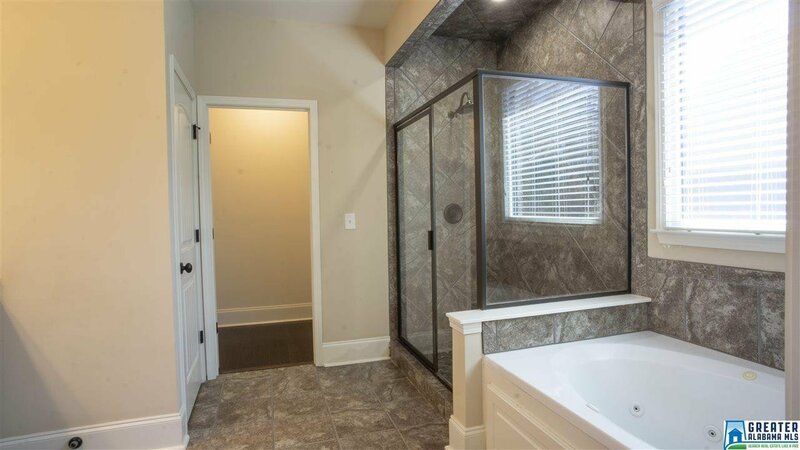 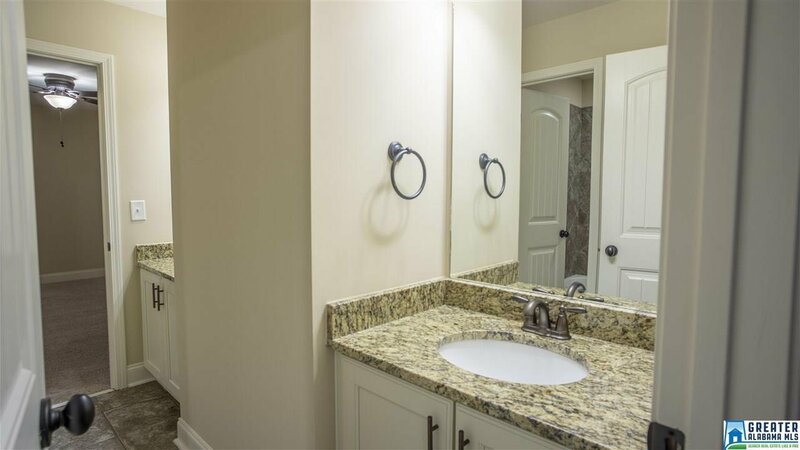 This beautiful home has 4 large bedrooms PLUS a huge bonus room AND upstairs den, 3.5 baths, new lighting, and upgrades throughout. 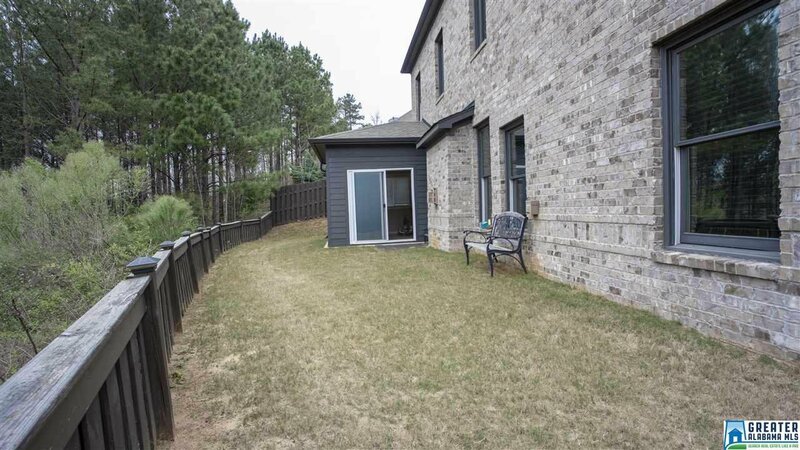 The backyard is fully fenced and is just the right size to enjoy without having to spend all weekend maintaining. 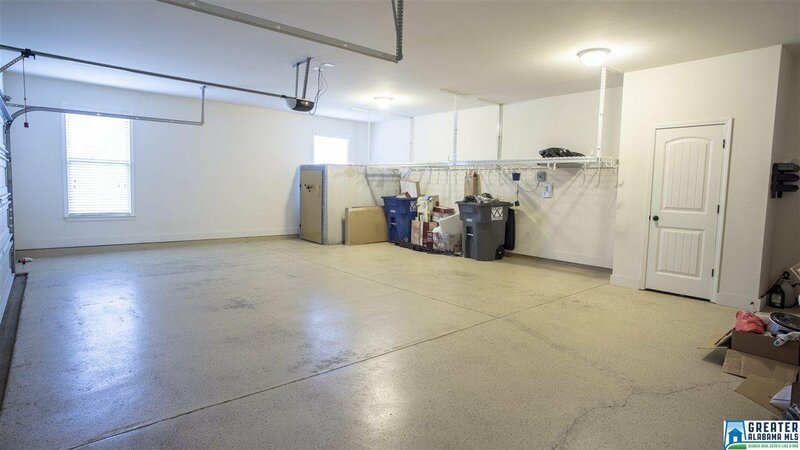 A professionally installed storm shelter in the garage will keep your family safe and secure. 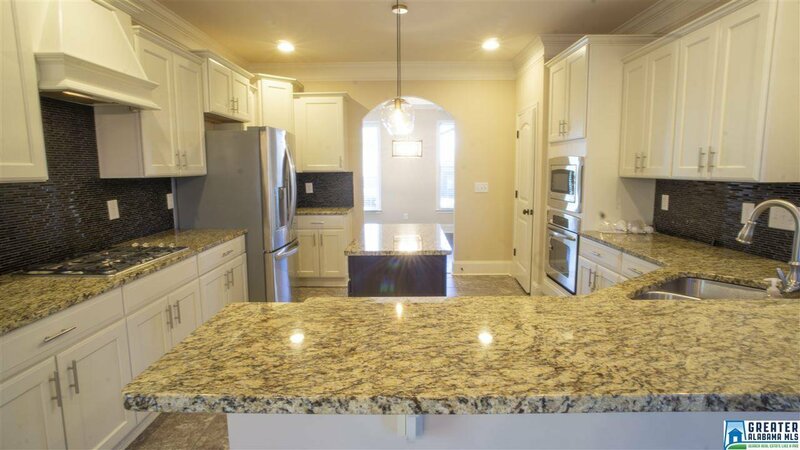 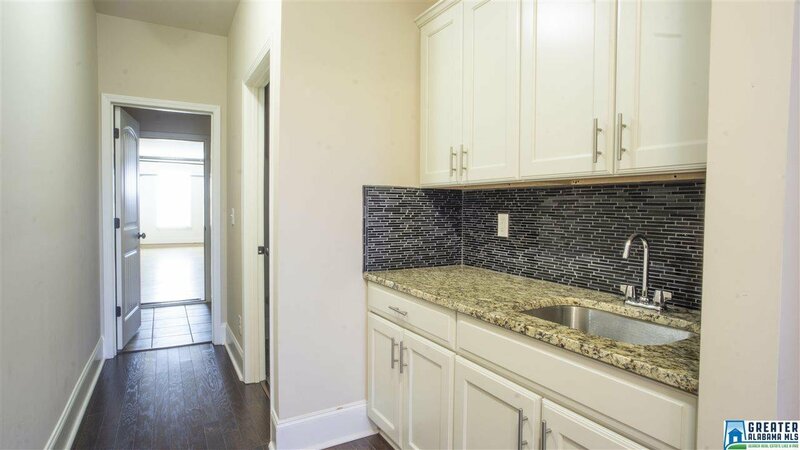 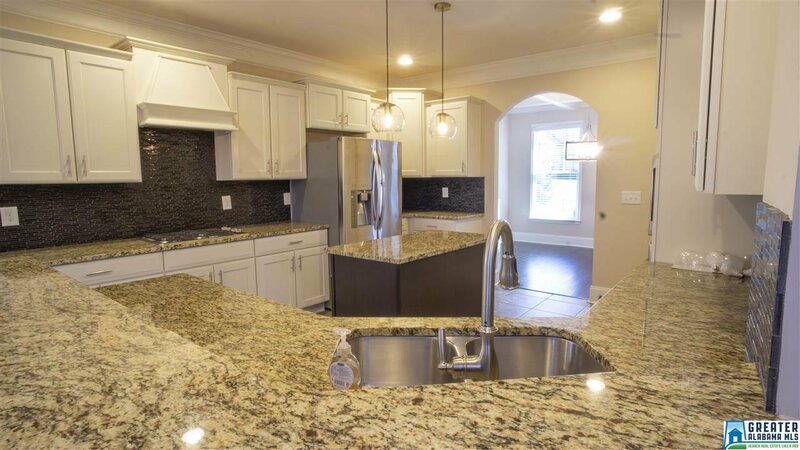 The kitchen has it all - TONS of cabinets, new lighting, stainless appliances, and granite countertops. 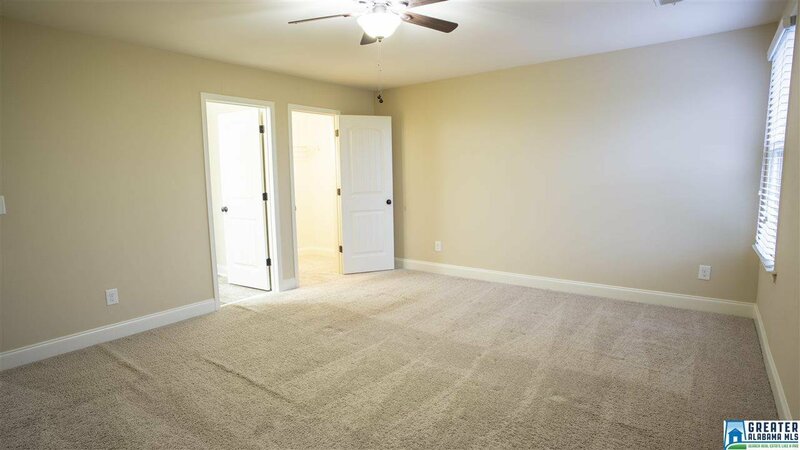 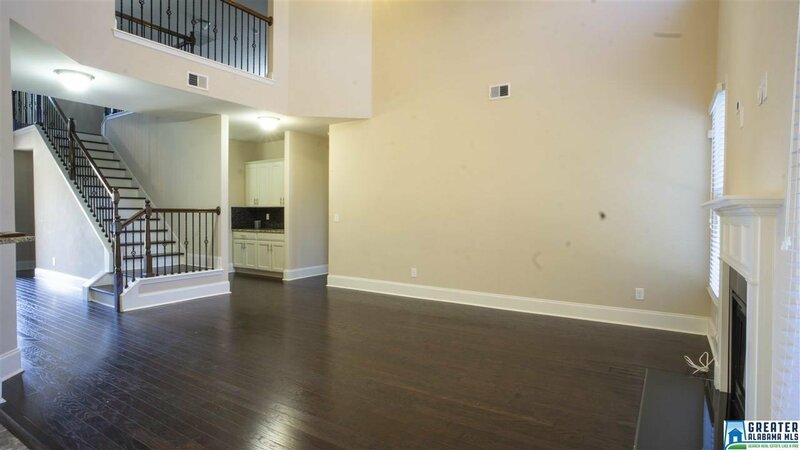 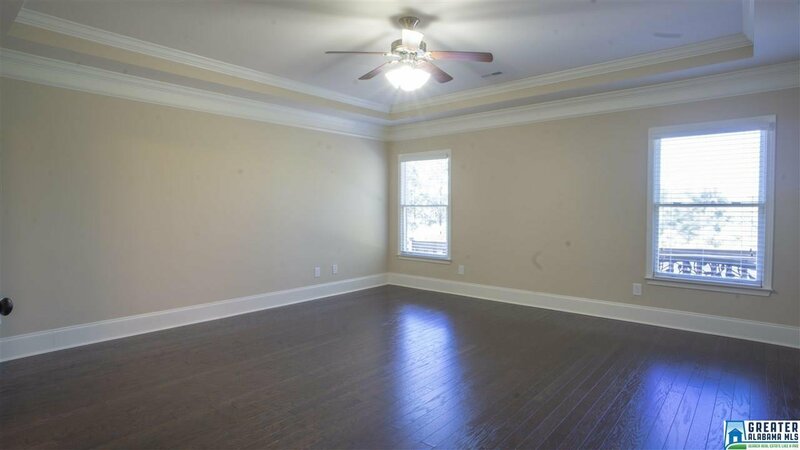 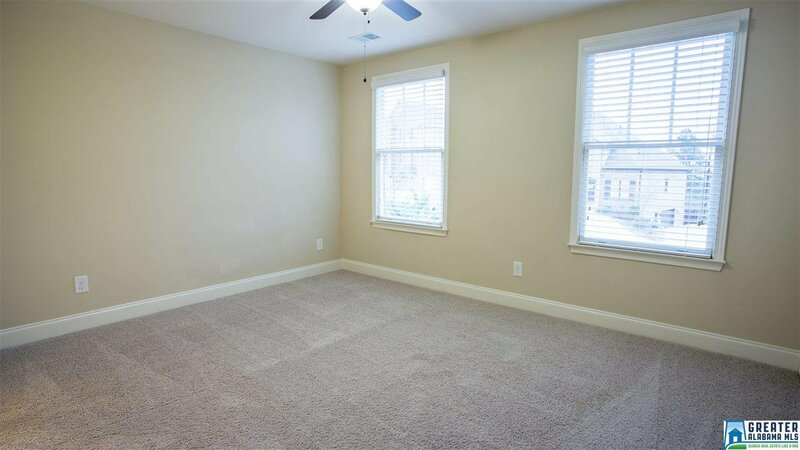 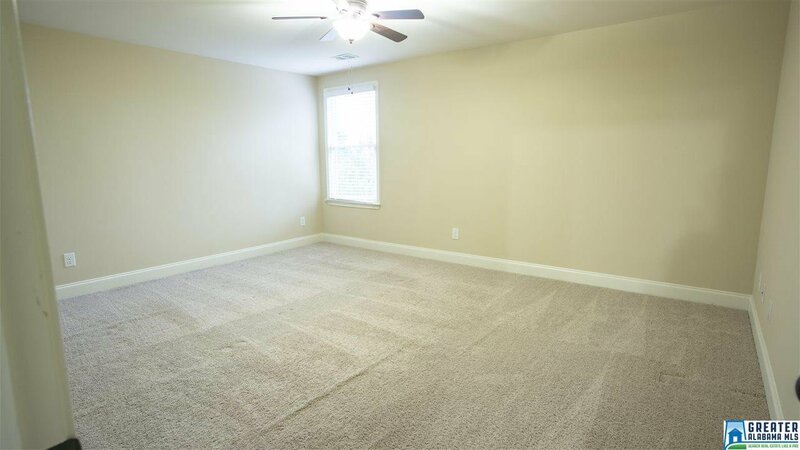 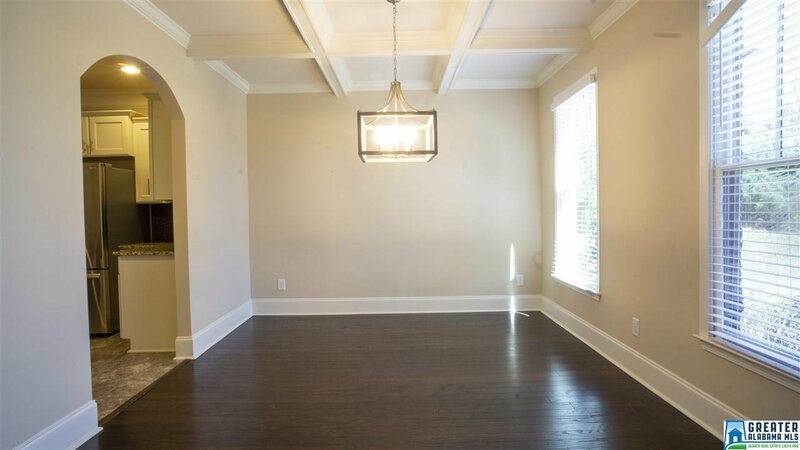 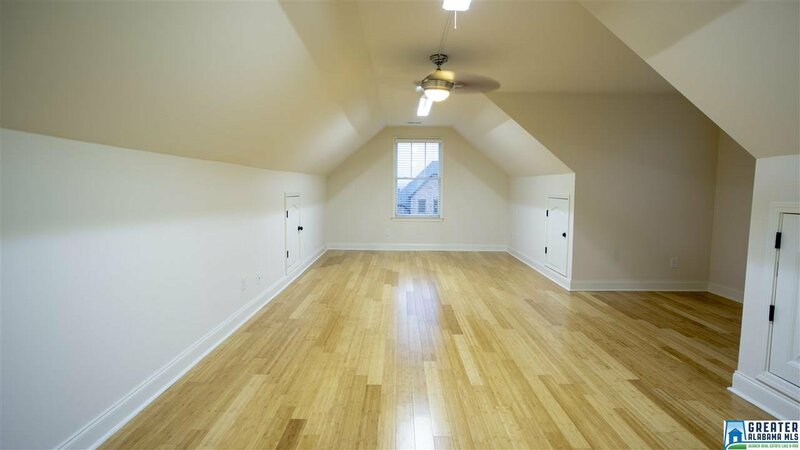 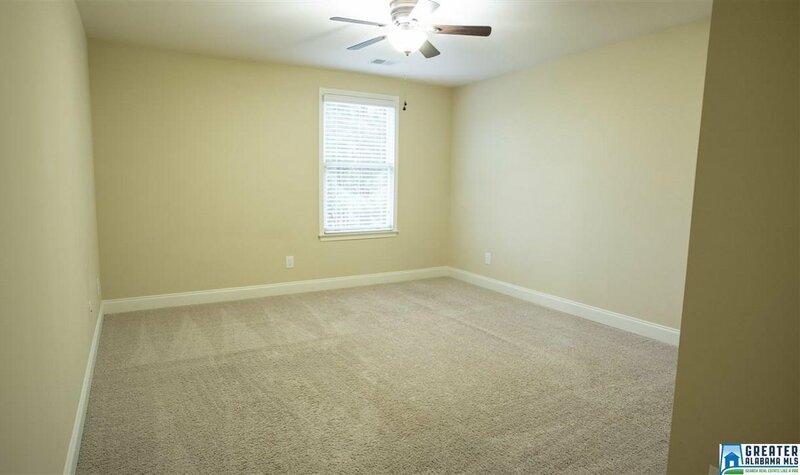 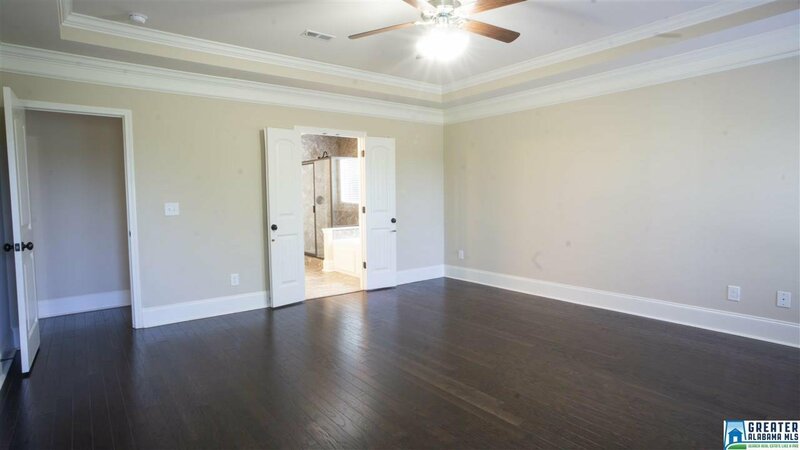 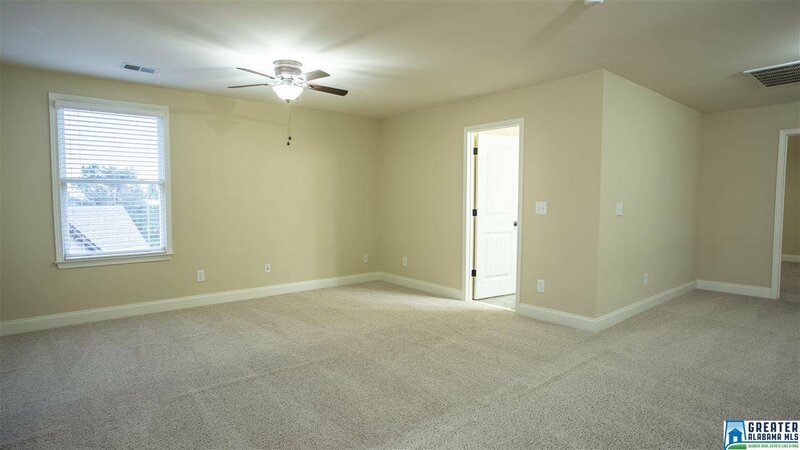 The master bedroom is quite large with hardwood floors an oversized master closet. 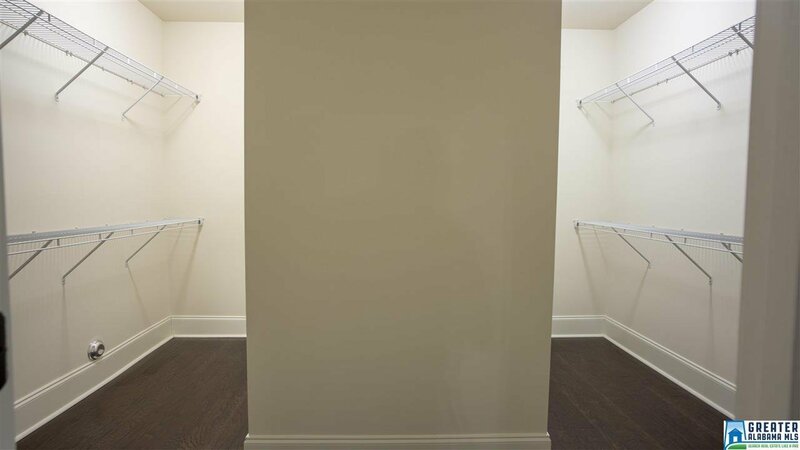 The laundry/mud room is just off the garage and has SO much storage. 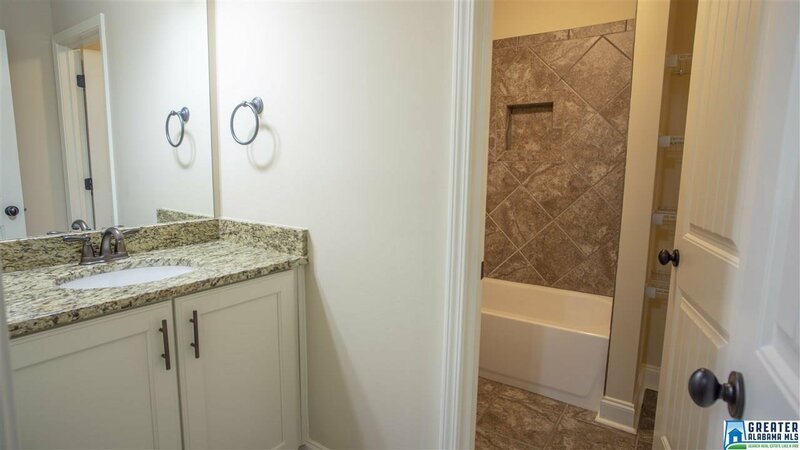 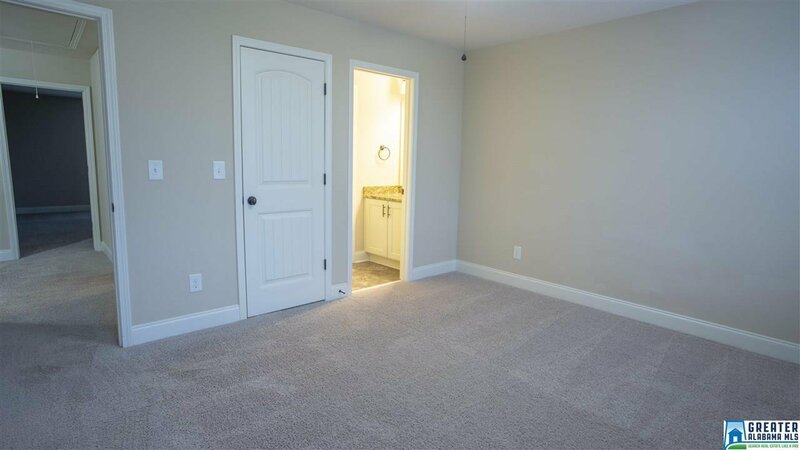 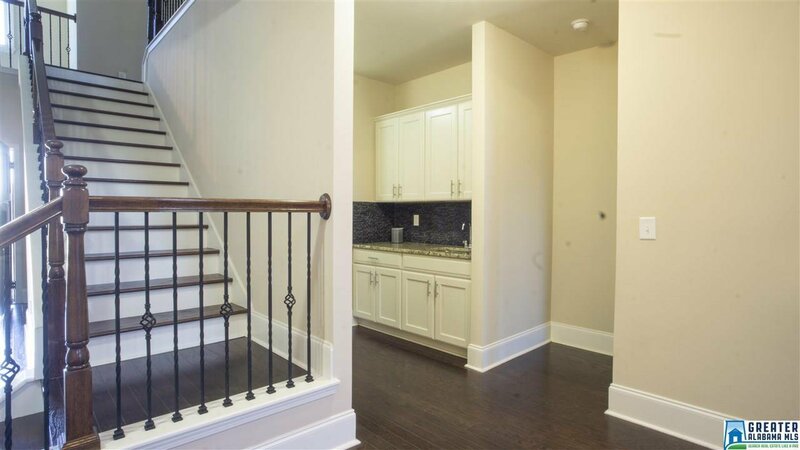 There is a butler's pantry that could be used as an office area or for storage. 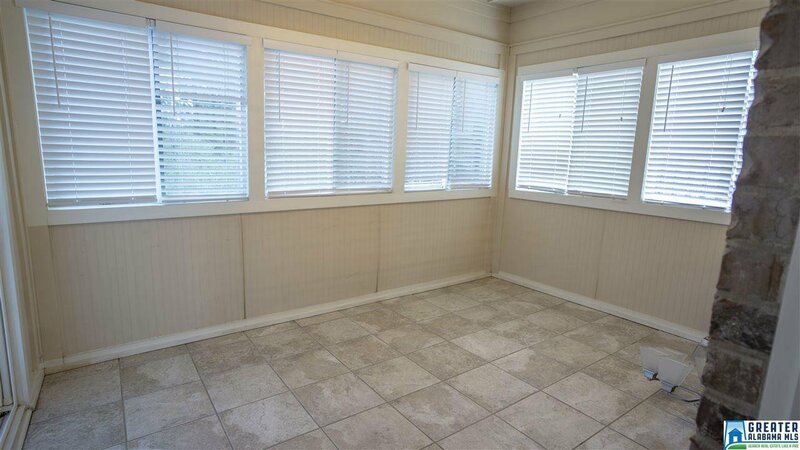 A great enclosed sun porch allows you to keep an eye on the backyard and enjoy the outdoors without sweltering or freezing. 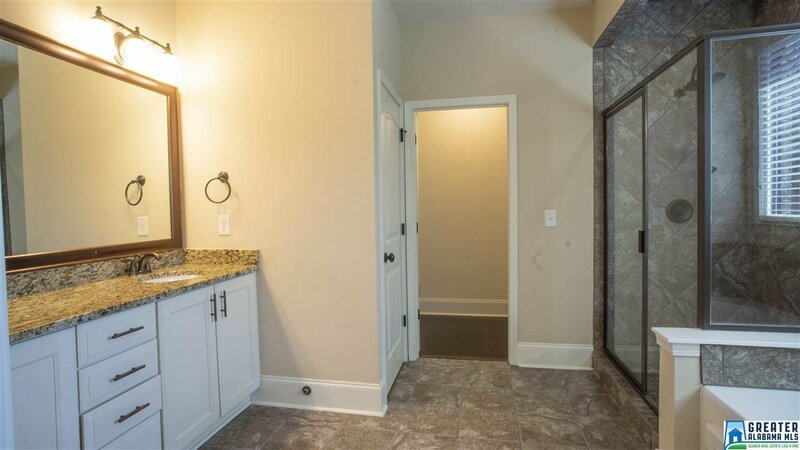 Just up the hill from the park and pool-just move in and enjoy!